February is SUCH A GREAT MONTH OF YOUNG ADULT BOOKS! NO, SERIOUSLY. I have been dying for months to read all the gorgeous books that are coming out/ have come out already this month, and I knew I just HAD to do a post on it! So, *drumroll please* for the Books I'm DYING TO READ in February, but probably won's get to until you know, ever. AAAH. I had the opportunity to read an ARC of this book last year and IT WAS EVERYTHING I NEVER EXPECTED. IT WAS LIFE. IT KILLED ME. And the cliffhanger. OH GOD. 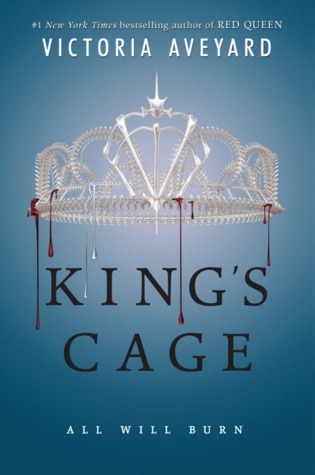 I am BEYOND excited for the next installment in the Red Queen Series and I CAN'T WAIT to see what dark horrors and heart wrenching plot twists this new book brings. 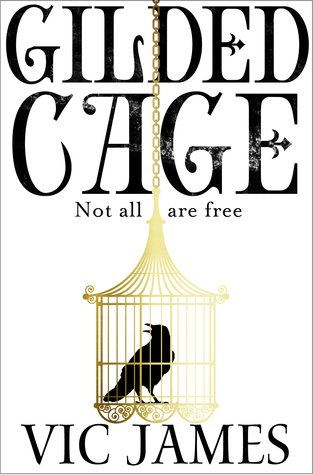 Blurb Description: In this breathless third installment to Victoria Aveyard’s bestselling Red Queen series, allegiances are tested on every side. And when the Lightning Girl's spark is gone, who will light the way for the rebellion? 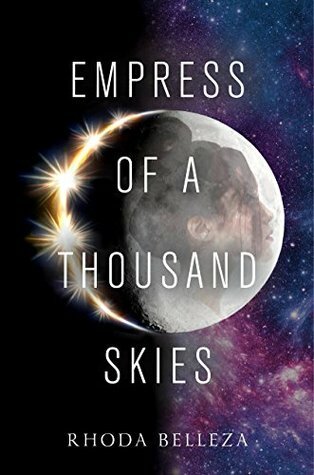 Blurb Description: EmpressRhee, also known as Crown Princess Rhiannon Ta’an, is the sole surviving heir to a powerful dynasty. She’ll stop at nothing to avenge her family and claim her throne. FugitiveAly has risen above his war refugee origins to find fame as the dashing star of a DroneVision show. But when he’s falsely accused of killing Rhee, he's forced to prove his innocence to save his reputation – and his life. MadmanWith planets on the brink of war, Rhee and Aly are thrown together to confront a ruthless evil that threatens the fate of the entire galaxy. The minute I read this book description, it reminded me of one of my favourite fantasy series', The Malediction Trilogy and I KNEW I NEEDED TO HAVE IT IN MY LIFE. A Goblin King that turns out to be more that what meets the eye, all wrapped around in a tale of family and music? SIGN ME UP THANKS. Blurb Description: Beware the goblin men and the wares they sell. A book inspired by the Black Lives Matter Movement? I SHOULD HAVE BEEN READING THIS YESTERDAY! 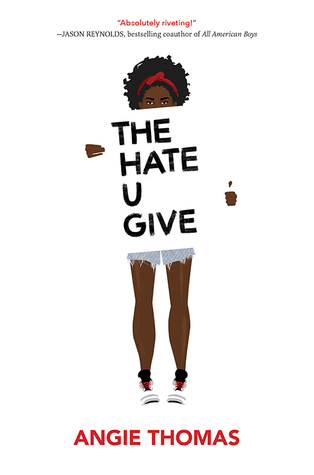 The Hate U Give has created so many waves in the blogging and book community that I NEED TO HAVE IT ASAP. This is one Diverse Read I can't say no to! Blurb Description: Sixteen-year-old Starr lives in two worlds: the poor neighbourhood where she was born and raised and her posh high school in the suburbs. The uneasy balance between them is shattered when Starr is the only witness to the fatal shooting of her unarmed best friend, Khalil, by a police officer. Now what Starr says could destroy her community. It could also get her killed. Inspired by the Black Lives Matter movement, this is a powerful and gripping YA novel about one girl's struggle for justice. Movie rights have been sold to Fox, with Amandla Stenberg (The Hunger Games) to star. Blurb Description: If you want something done right....When the ruthless Pirate King learns of a legendary treasure map hidden on an enemy ship, his daughter, Alosa, knows that there's only one pirate for the job—herself. Leaving behind her beloved ship and crew, Alosa deliberately facilitates her own kidnapping to ensure her passage on the enemy ship. After all, who's going to suspect a seventeen-year-old girl locked in a cell?Then she meets the (surprisingly perceptive and unfairly attractive) first mate, Riden, who is charged with finding out all her secrets. 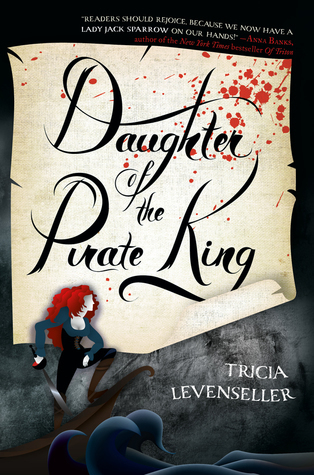 Now it's down to a battle of wits and will... Can Alosa find the map and escape before Riden figures out her plan?Debut author Tricia Levenseller blends action, adventure, romance, and a little bit of magic into a thrilling YA pirate tale. 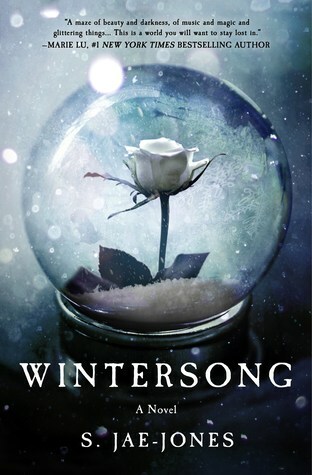 Blurb Description: For readers of Victoria Aveyard and George RR Martin comes a darkly fantastical debut set in a modern England where magically gifted aristocrats rule and commoners are doomed to serve. NOT ALL ARE FREE.NOT ALL ARE EQUAL.NOT ALL WILL BE SAVED. 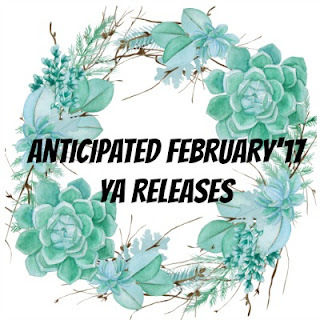 Are any of these BEAUTIFUL titles on your TBR's/ Wishlists? Have you *gasp* already read any of them? Leave me links to your blogs and I'll be sure to visit!